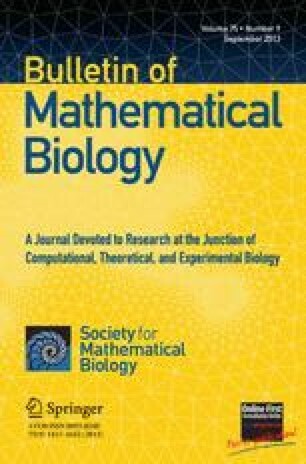 We study the equilibriumbehaviour of a deterministic four-statemutation-selection model as a model for the evolution of a population of nucleotide sequences in sequence space. The mutation model is the Kimura 3ST mutation scheme, and the selection scheme is assumed to be invariant under permutation of sites. Considering the evolution process both forward and backward in time, we use the ancestral distribution as the stationary state of the backward process to derive an expression for the mutational loss (as the difference between ancestral and population mean fitness), and we prove a maximum principle that determines the population mean fitness in mutation-selection balance.